Toulouse centre Romain Ntamack is set to make his international debut after he was named in the starting line-up of France for the upcoming Six Nations opening clash against Wales to be played in Paris on Friday. The 19-year-old's inclusion meant Mathieu Bastareaud was left out of the squad while scrum-half Morgan Parra and centre Wesley Fofana have returned to the national fold after missing the autumn series due to injuries. The startling XV also has another debutant in Paul Willemse, who will start at lock with Yoann Huget and Damian Penaud taking position at wings. The matchday squad captained by Guilhem Guirado also has props Jefferson Poirot and Uini Atonio as France aim to make a winning start to the tournament. The last time these two teams met was during the Six Nations tournament in 2018 at Principality Stadium where Wales edged out France 14-13. 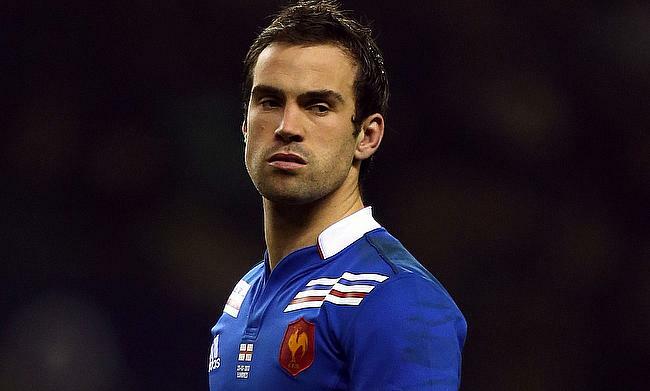 France line-up to face Wales: Maxime Medard, Damian Penaud, Wesley Fofana, Romain Ntamack, Yoann Huget, Camille Lopez, Morgan Parra; Jefferson Poirot, Guilhem Guirado (c), Uini Atonio, Sebastien Vahaamahina, Paul Willemse, Wenceslas Lauret, Arthur Iturria, Louis Picamoles.